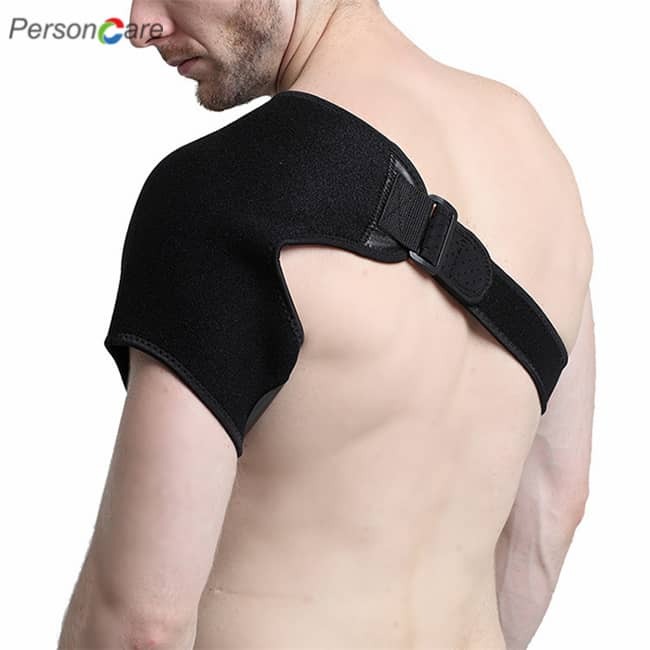 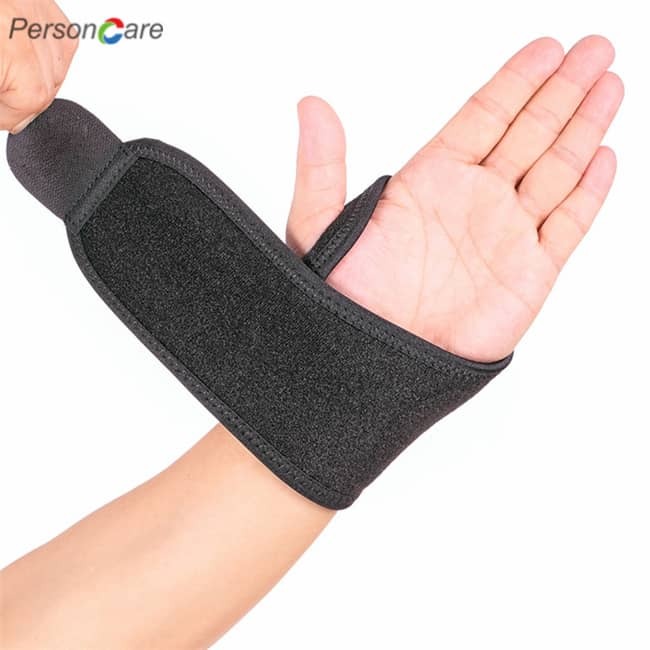 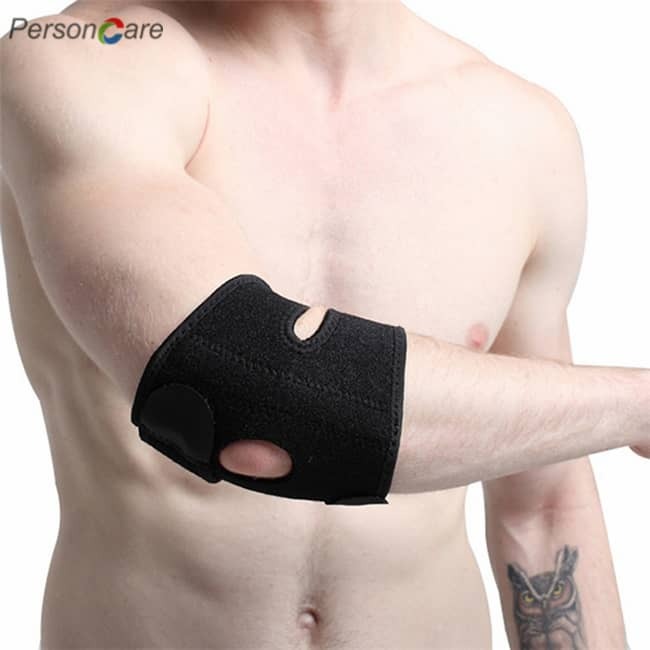 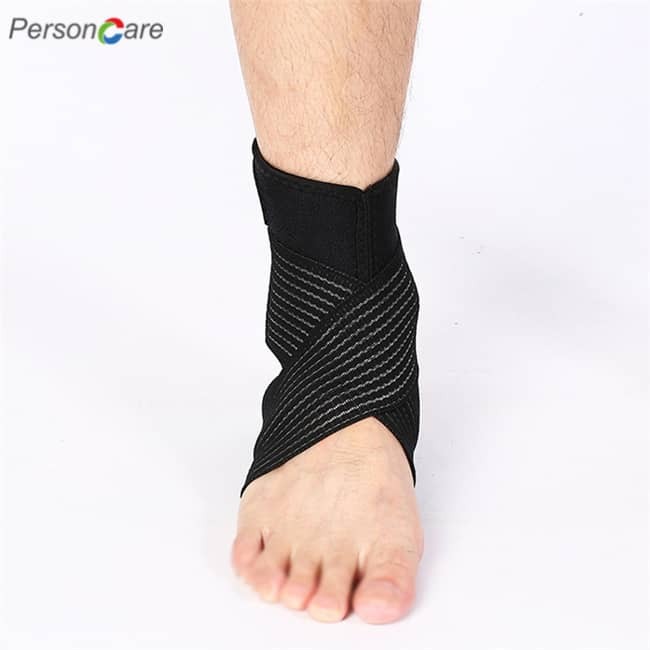 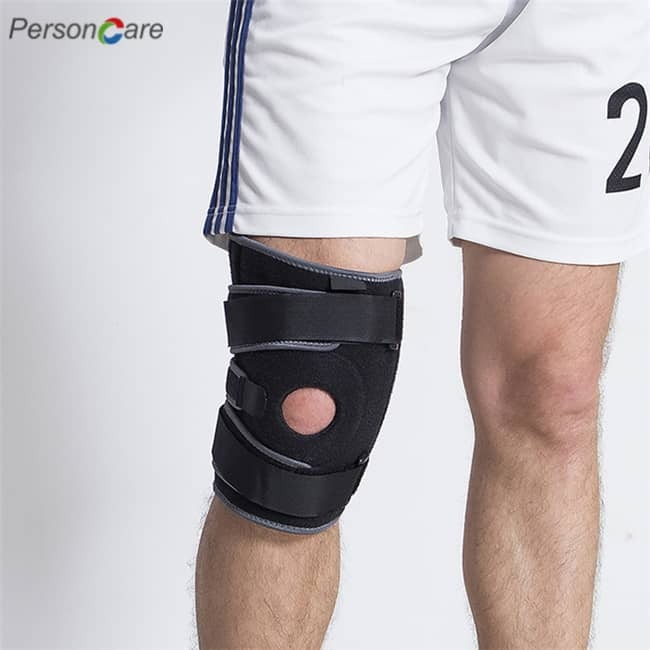 PersonCare's SportWrist Support,Your hurtWrist will instatntly feel better with this soothing, pain relieving PremiumWrist Compression Brace. 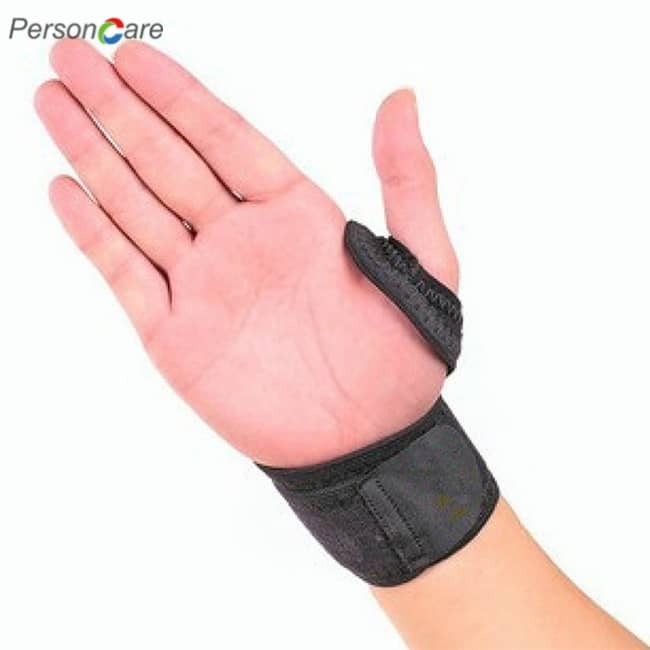 It has much improved stability that holds yourWrist steady while preventing unwanted movement. 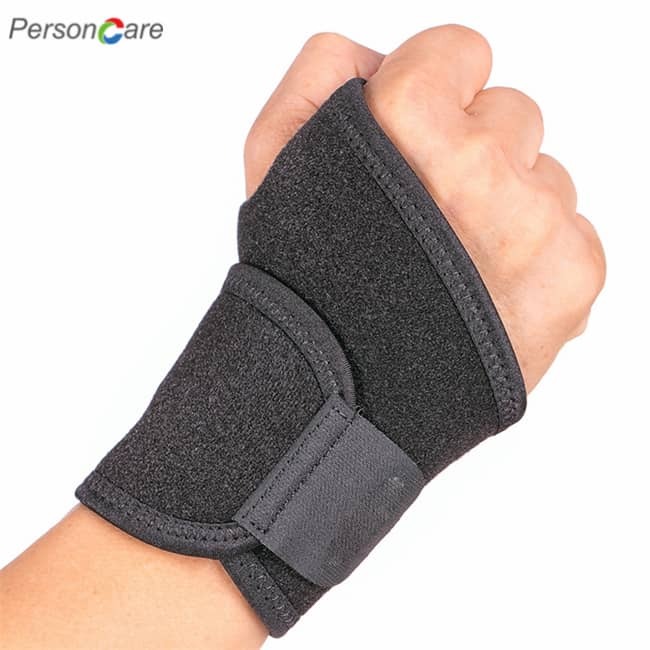 No more of those shooting, sharp pains that ruin your day and keep you grimacing at work. 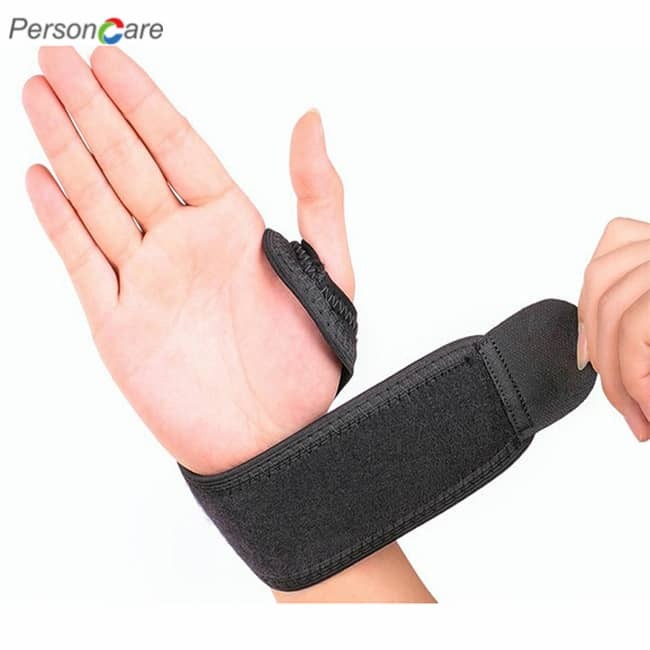 This gives yourWrist the welcome compression you need for faster healing. 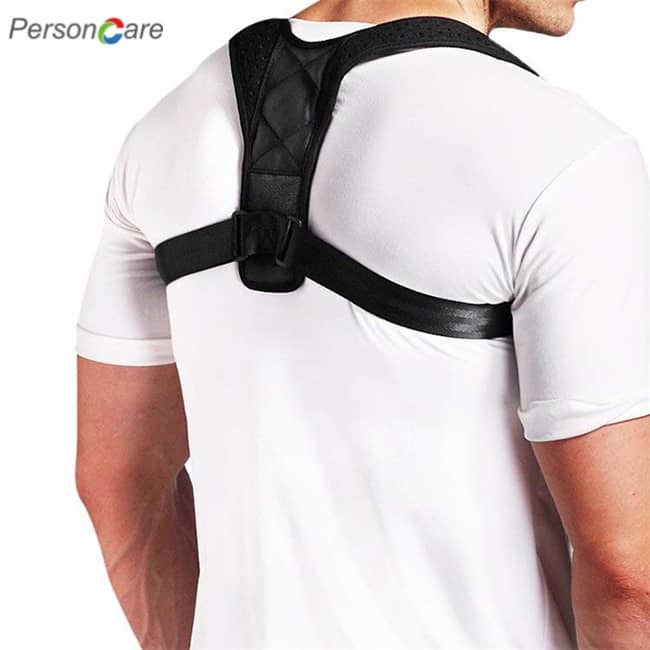 This is the same smart health technology recommended by doctors and professional trainers for faster healing, pain relief, and safety from additional injury.